2nd Sunday 8am – said BCP Communion NO 10.45am service. 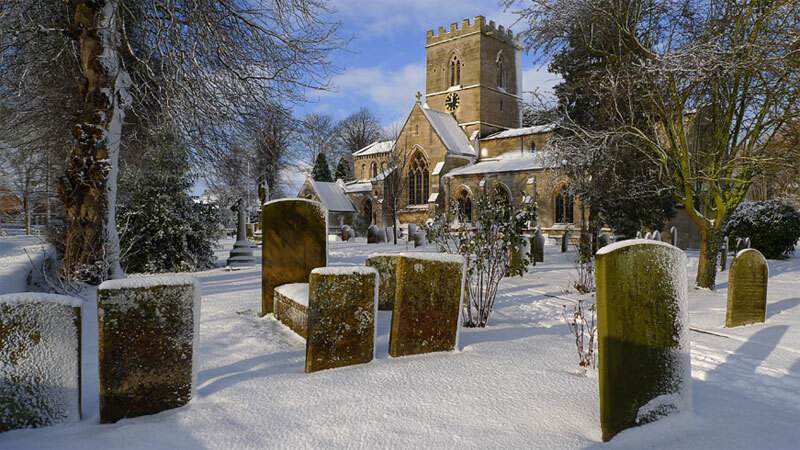 The beautiful parish church of St Swithun is the oldest building in the village. Parts of the structure date from the early 1100s. just to look around this beautiful Church.